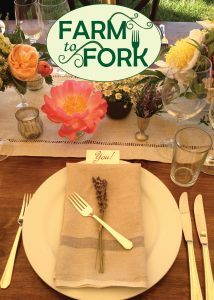 UNC invites you to join us at the fabulous Farm to Fork event on Saturday, August 26th at 6:00p.m. 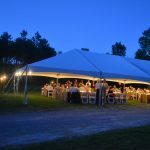 The magical night is held in the idyllic setting of Spring Hills Farm beginning with a reception by the pond house, followed by a delicious dinner prepared by Epicurean Delight and ends with dancing under the stars! 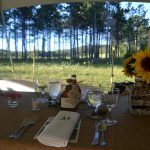 Make your reservation, today, at www.uncnepa.org/farmtofork/as the deadline is August 11th. Tickets are $100 per person. 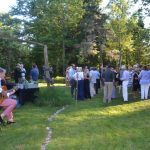 This is a major fundraiser in support of United Neighborhood Centers Community Health Department connecting medical care and social services improving the outcomes for at-risk individuals.